Fearless Media is delighted to announce that we’ve received Google Adwords Certification along with the distinguished Google Partners Badge. 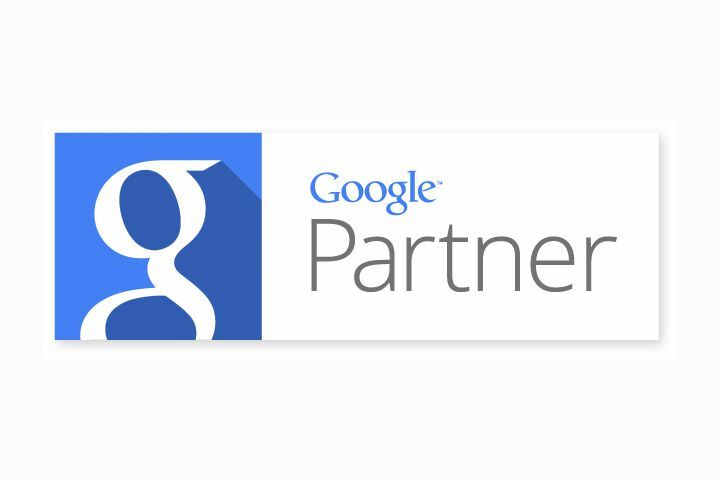 The Partners Badge establishes recognition by Google and our clients that we are a trusted organization. This certification along with earning the Partners Badge reinforces Fearless Media’s standing as a first-class marketing partner, helping further our growth and future success in the marketing field.